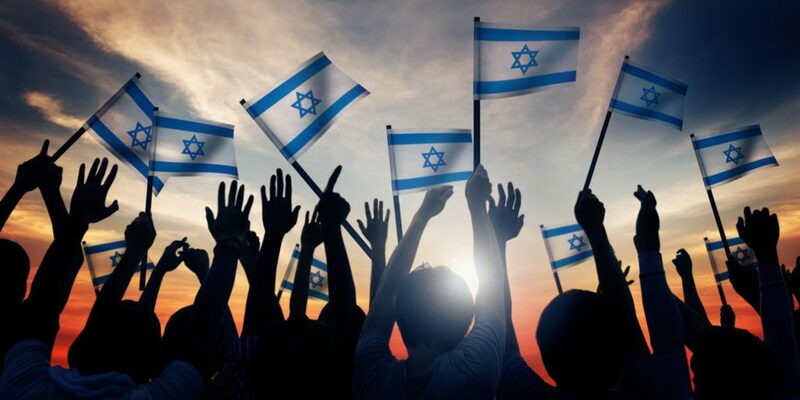 In celebrating the 70th anniversary of Israel, commemorating its regathering and its official status as a nation, biblical scholars are analyzing the significance of the number, the milestone and the potential for a time of prophetic fulfillment to be nigh. Jeremiah refers to this as the time of Jacob’s trouble, the final judgment on Israel. Daniel was so taken aback by his discovery that he set out to seek God, and plead for mercy on Israel and the rest of the Jews. As he prayed, he was visited by the angel Gabriel, who provided him with more information and prophecy that also had to do with the number 70. The number 70 has clearly had a great deal of significance in biblical history, so it is understandable that scholars would be searching for significance in the 70th anniversary of Israel. We are excited to see what the future has in store for God’s chosen nation during this most significant season of time!